Whenever first-class printing results are needed, hot foil stamping is usually the simplest method. 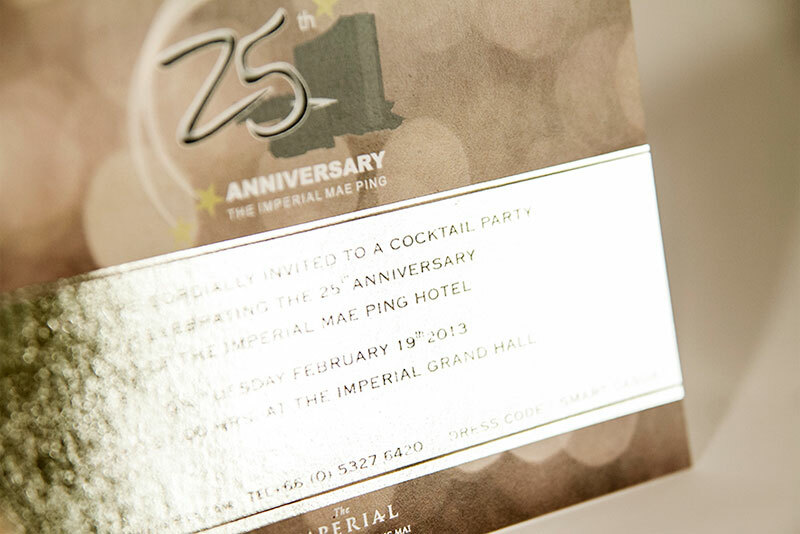 Hot foil stamping is as well known as foil stamping or foil embossing. Probably it is the most economical method of marking the good looking products and delivering the best quality. It is a dry printing process which engraves images into the material using heat. 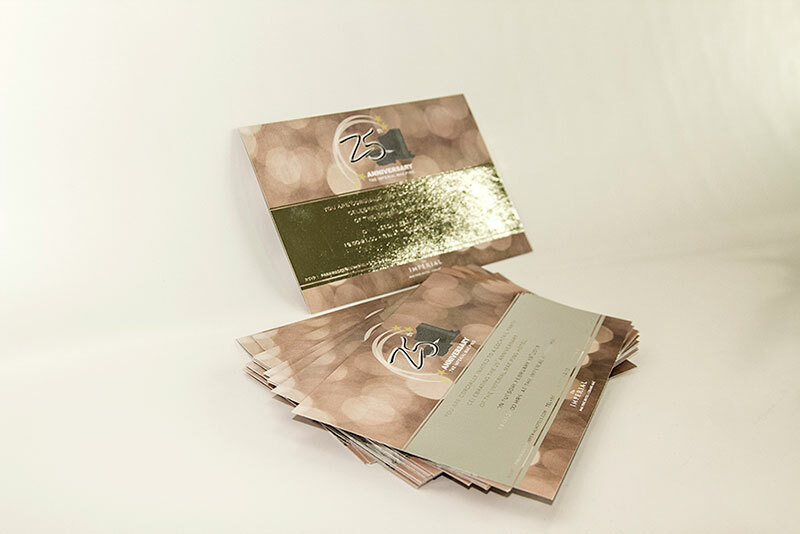 Hence this printing method allows us to create really stunning gold, silver or whatever shine your invitation or program cards. 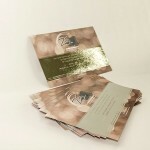 Since it applies directly on top of printed materials, it creates an effect that is not only visual, but also textural. It works great as a design accent as well as a bold iconic statement. In addition we can mix letterpress and hot foil stamping in a single design. Besides we can also combine this hot stamp with our digital printing on demand as well. 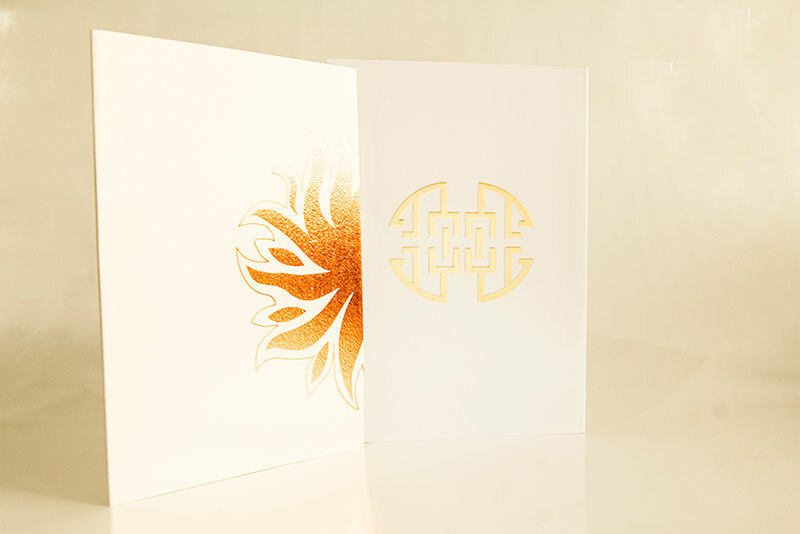 Hot stamping die and metallic foil is used to apply graphics onto a business card, book covers, stationery products etc. Especially on packaging, foil stamping is a premium method. It is need to be done correctly. Our process will give professional results and your products will look superior to many of the brands on the market. Similarly you can choose any of the metallic foil shades from a range of gold, silver, copper, red, green and blue. 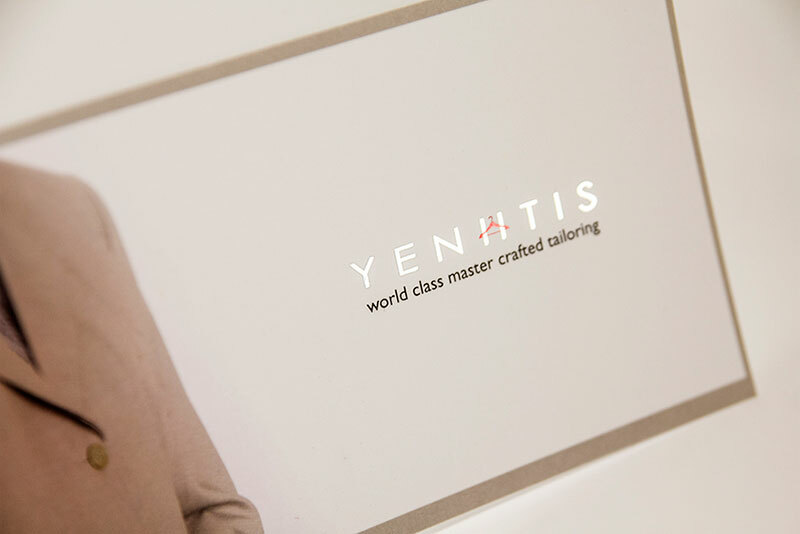 A cross from our color matching service, we can add dazzle and distinction to any of your foil print materials. 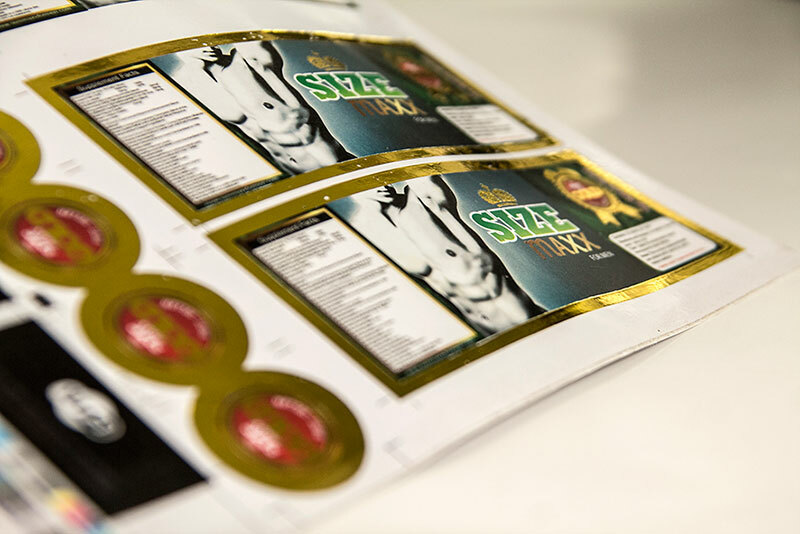 In spite of how many products are on the selves, the hot foil stamping will turn your simple piece of label into a piece of artwork. So it stands out to the viewers and catches their eyes easily. 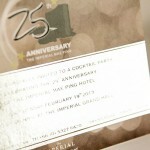 For instant here are examples of our hot foil stamping works.